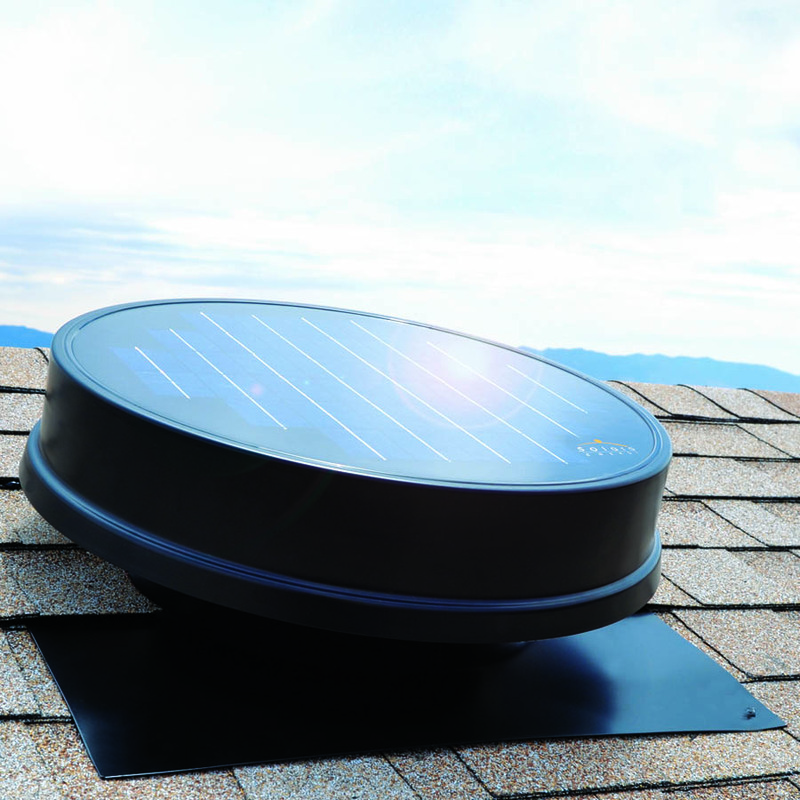 Solaro Energy, Inc. is the leading manufacturer of energy efficient, American made solar powered solutions for residential & commercial environments. 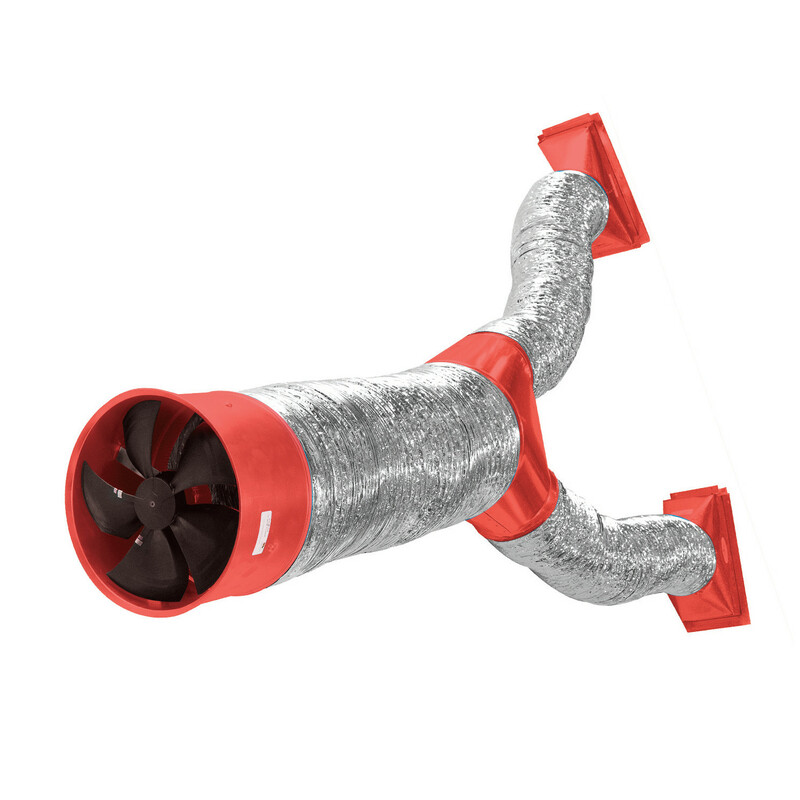 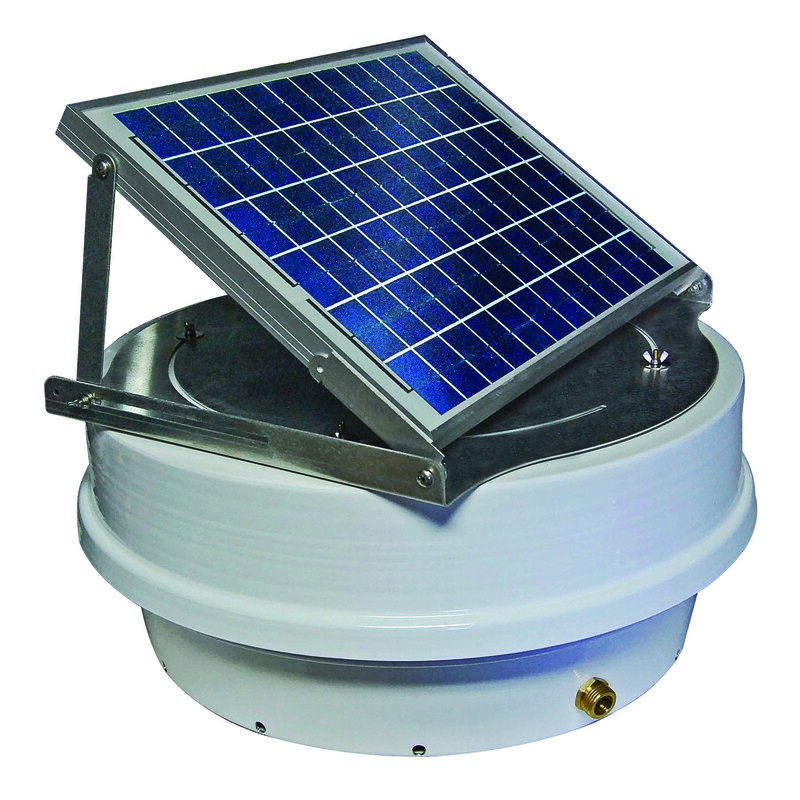 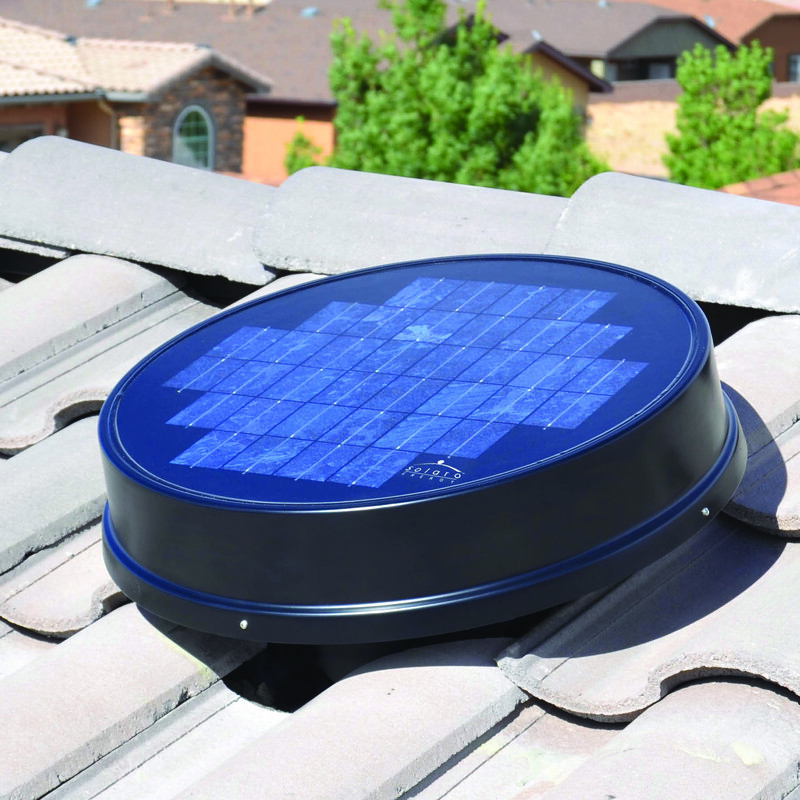 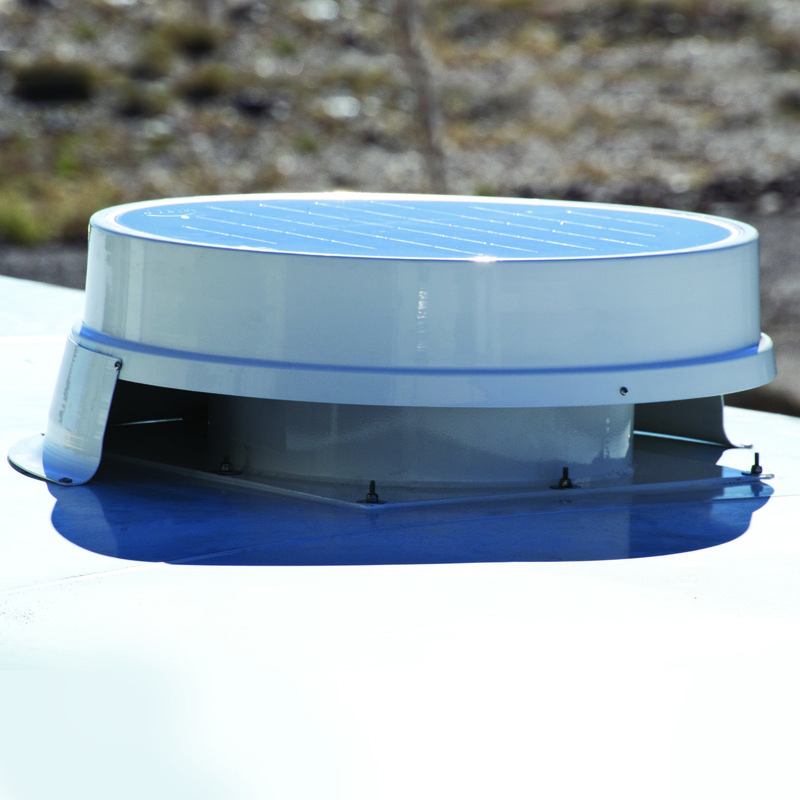 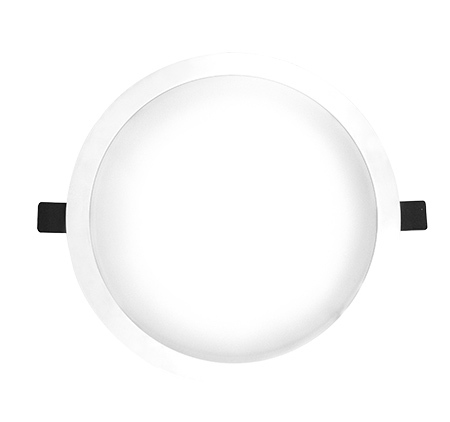 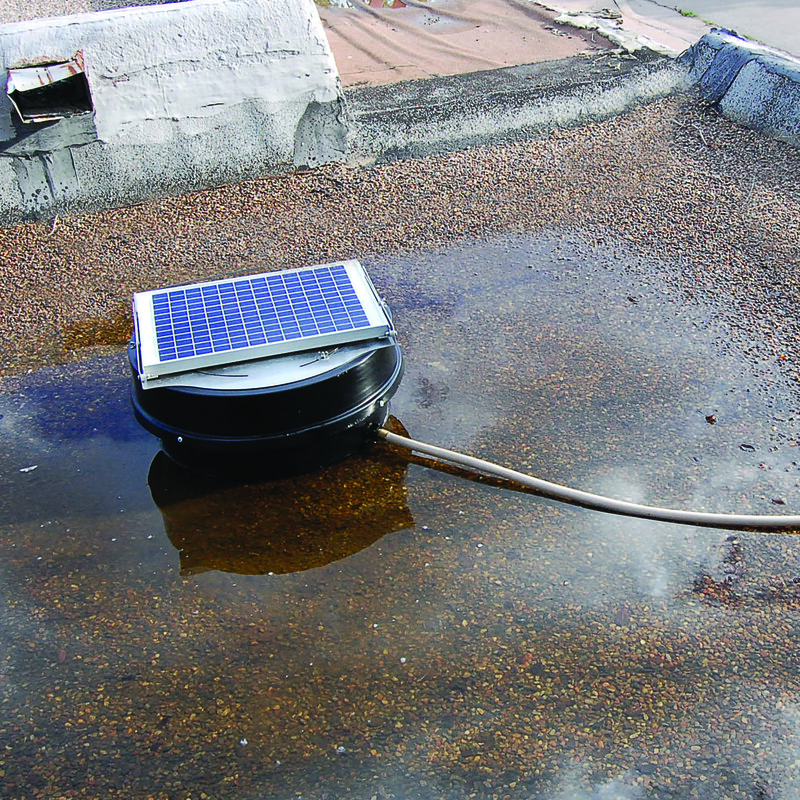 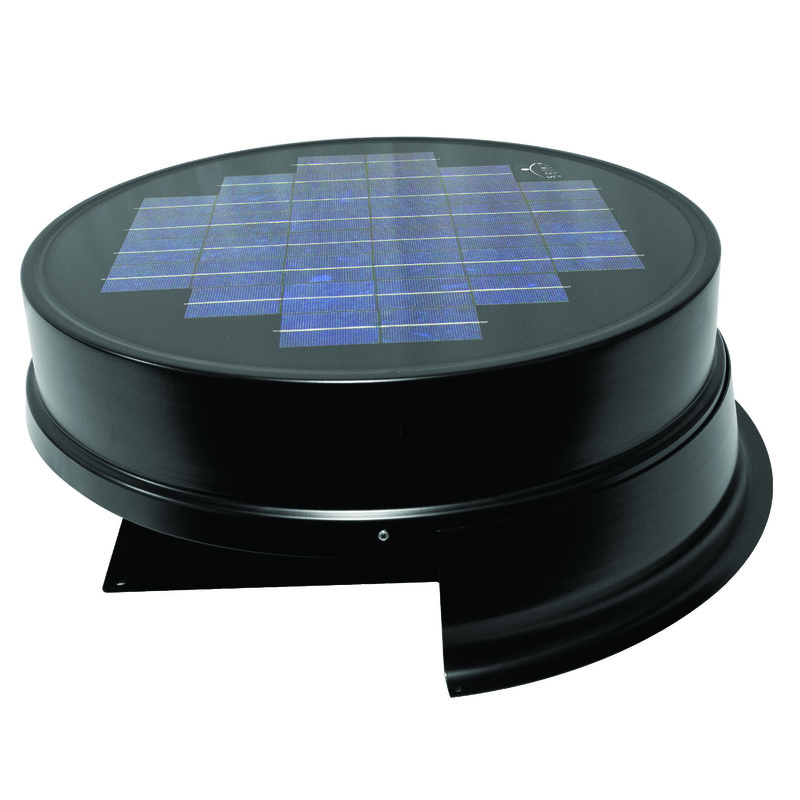 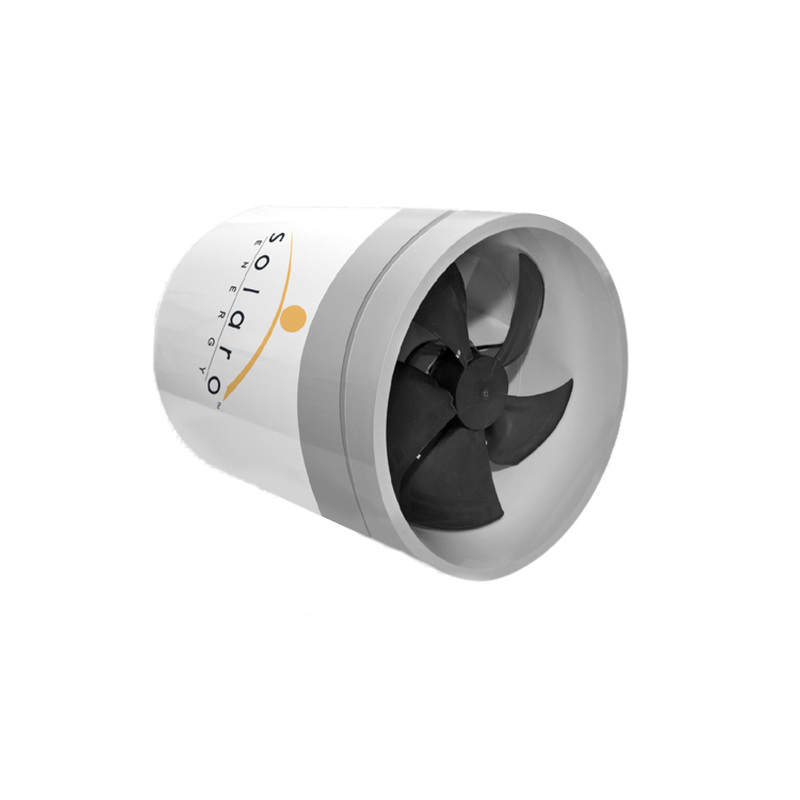 Our unique product line includes solar powered attic fans & solar powered lighting. 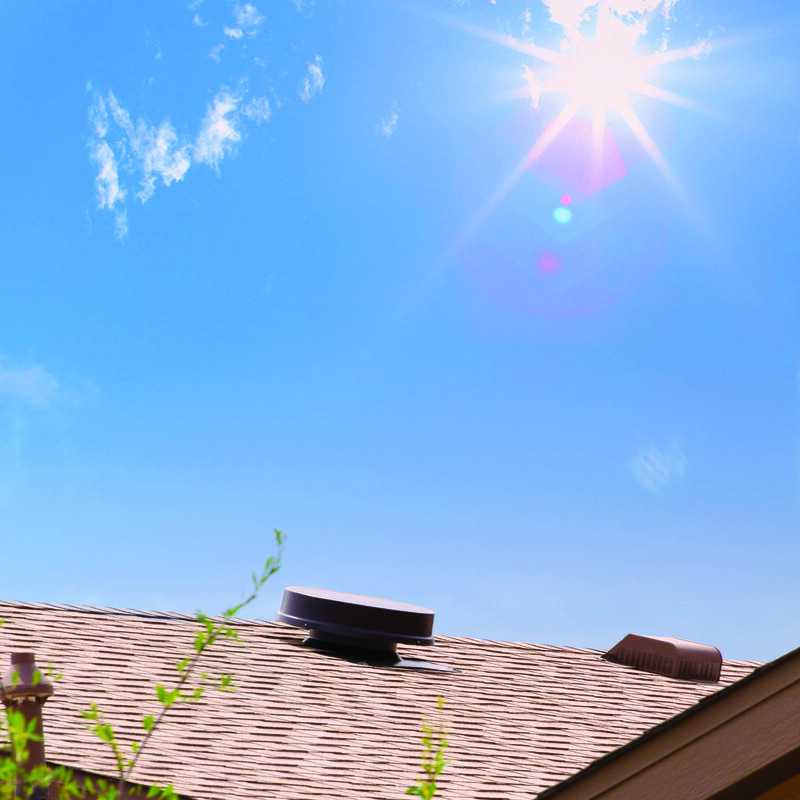 We only produce high-quality, durable products that provide long-lasting, reliable, and maintenance-free performance returning measurable economic benefits to our customers. 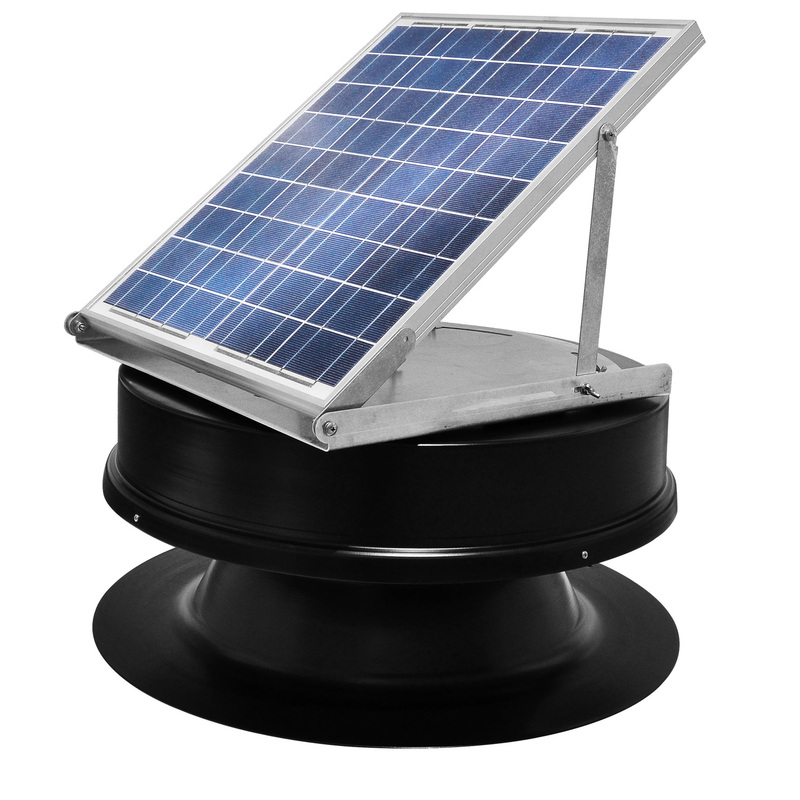 We have over 15 years experience in harnessing solar power, and over 25 years in manufacturing energy efficient products. 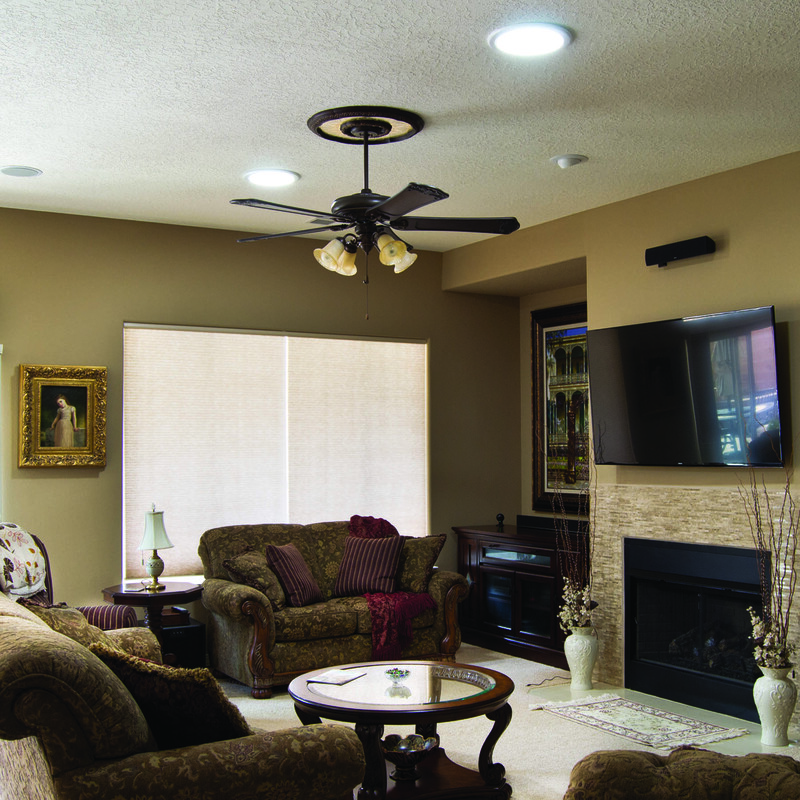 Our team of authorized dealers are located throughout the United States and foreign countries to assist you with your home & office installations. 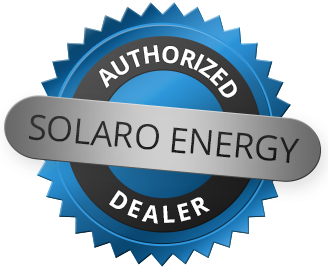 finding an authorized Solaro dealer in your area has never been this easy!